Thanks to kalena for the heads up. “Five Spies and a Baby” – The team must return a kidnapped baby to its parents while also taking down the human trafficking network that led to his capture on “Whiskey Cavalier,” WEDNESDAY, APRIL 3 (10:00–11:00 p.m. EDT), on The ABC Television Network, streaming and on demand. Marika Domińczyk guest stars. 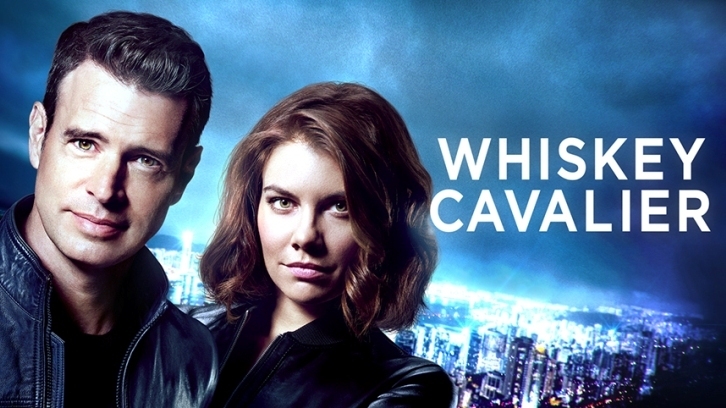 “Whiskey Cavalier” stars Scott Foley as Will Chase, Lauren Cohan as Frankie Trowbridge, Ana Ortiz as Susan Sampson, Tyler James Williams as Edgar Standish, Vir Das as Jai Datta and Josh Hopkins as Ray Prince. Guest starring Marika Domińczyk as Martyna “Tyna” Marek and Ophelia Loviband as Emma Davies. “Five Spies and a Baby” was written by Dean Lopata and directed by Michael Spiller.